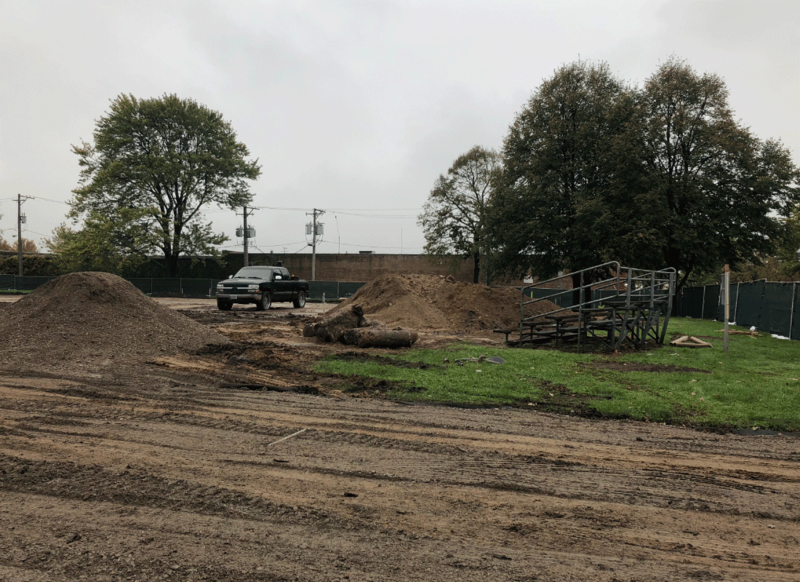 Located in Chicago adjacent to several schools, this park was in need of better sports facilities for the students and neighbors. To this end, the project includes a large artificial turf field with a combination of football, soccer and baseball. 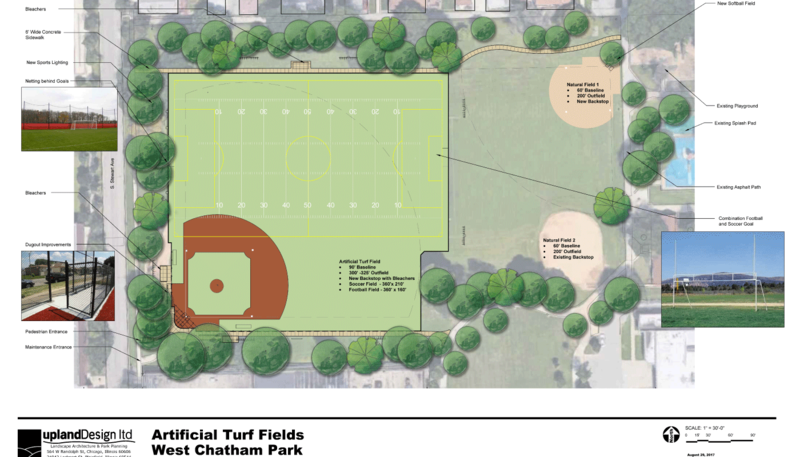 Reorientation of an existing softball field, the addition of sports netting and landscape improvements rounds out the $2.5 million project. From concept planning through construction administration, Upland Design married Chicago Park District standards with best design practices to provide a cutting edge facility. IT includes portable pitching mounds, removable bases, 30’ tall safety netting along with accessible paths, spectator areas and dugouts. 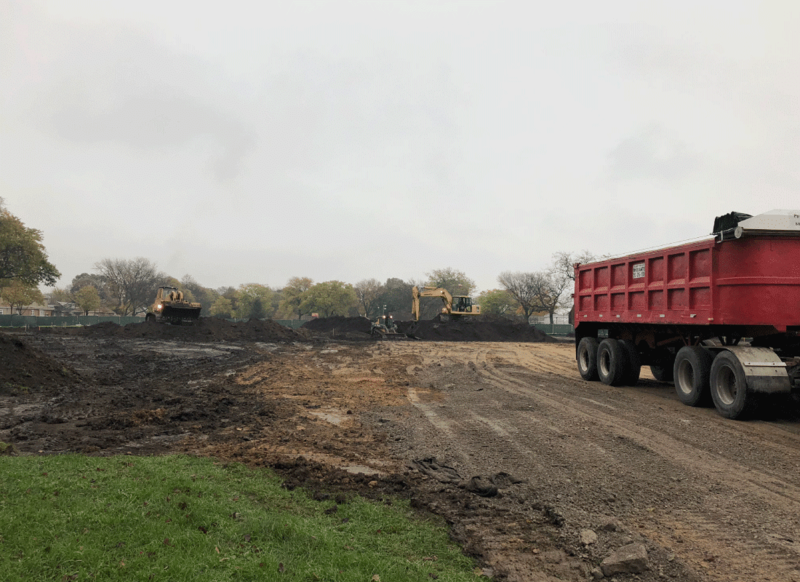 As the prime consultant and experts in artificial turf, Upland leads the concept planning, construction drawings, City of Chicago permitting and construction administration for the refreshed sports field site.